WASHINGTON – NASA officials say the space agency is capable of finding nearly all the asteroids that might pose a devastating hit to Earth, but there isn’t enough money to pay for the task so it won’t get done. The cost to find at least 90 percent of the 20,000 potentially hazardous asteroids and comets by 2020 would be about $1 billion, according to a report NASA will release later this week. The report was previewed Monday at a Planetary Defense Conference in Washington. Congress in 2005 asked NASA to come up with a plan to track most killer asteroids and propose how to deflect the potentially catastrophic ones. “We know what to do, we just don’t have the money,” said Simon “Pete” Worden, director of NASA’s Ames Research Center. 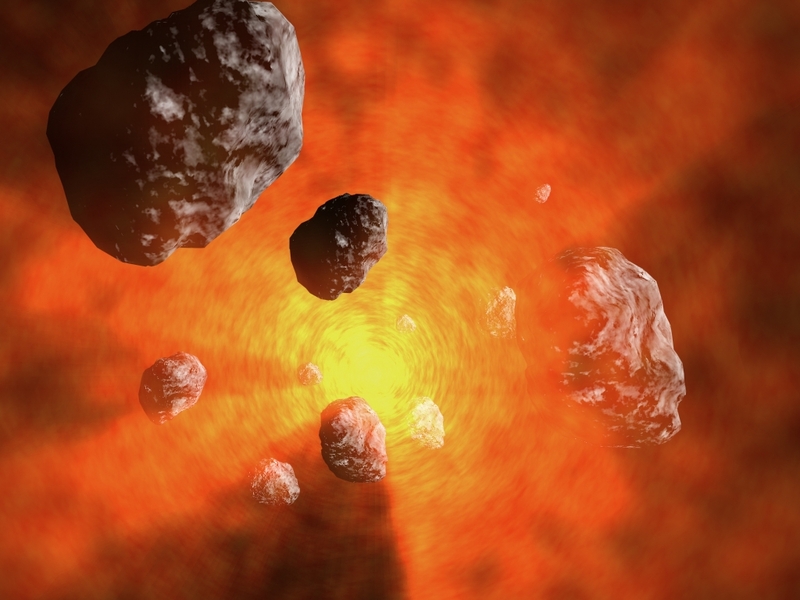 These are asteroids that are bigger than 460 feet in diameter – slightly smaller than the Superdome in New Orleans. They are a threat even if they don’t hit Earth because if they explode while close enough – an event caused by heating in both the rock and the atmosphere – the devastation from the shockwaves is still immense. The explosion alone could have with the power of 100 million tons of dynamite, enough to devastate an entire state, such as Maryland, they said. Which side from contact the nasa [subject ( project u f o descation ). plzz give me from asteroids images and send this my google account plzz …………. how many money 1 images rate…….? first send this 1 images rate again send image.